I had the privilege of interviewing half a dozen of Australia’s newest ecologists this week, after more than $1 million in funds for students were announced by the Ecological Society of Australia. In speaking with just six of the 100 students who will share the Holsworth Wildlife Research Endowment, I realised that every one of them had a fascinating story to tell about their research. I wish I had the time to write 100 stories. For example, Mr Tom Botterill-James, from the University of Tasmania, is investigating how female promiscuity influences conflict in families of lizards, to solve a mystery of evolution – that is, why animals cooperate when cheating helps the fittest survive. More on this and other projects is available at https://www.ecolsoc.org.au/public-policy-media/media-releases. In another project, Mr Matheus Mello-Athayde, from the University of Queensland, is investigating whether a resilient coral found at the Great Barrier Reef can give hope for marine ecosystems under future global warming and acidification. 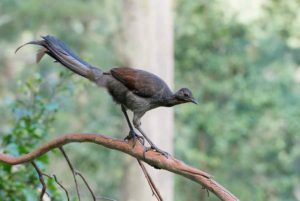 Ms Victoria Austin, from the Western Sydney University, is investigating why female lyrebirds mimic other species, and why some are better at it than others. 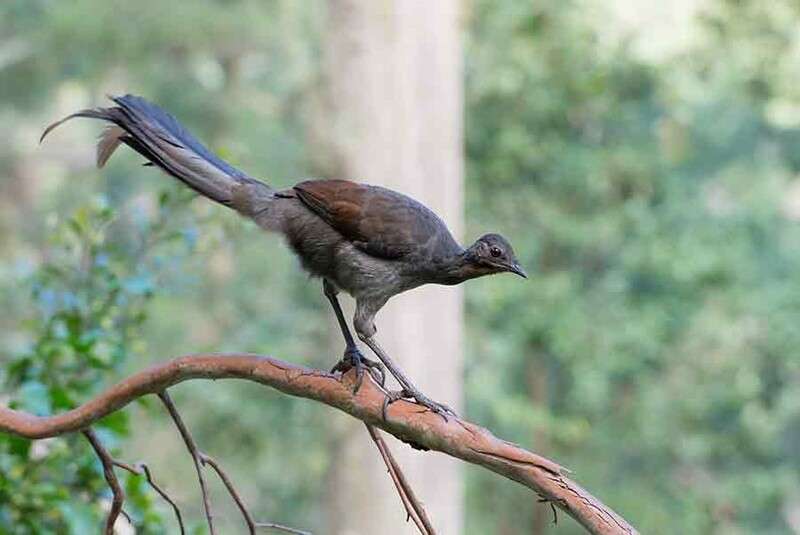 She said the Holsworth grant will allow her to purchase equipment – including taxidermic models of predators such as goshawks, goannas and foxes – to investigate the function of female lyrebirds’ mimicry. 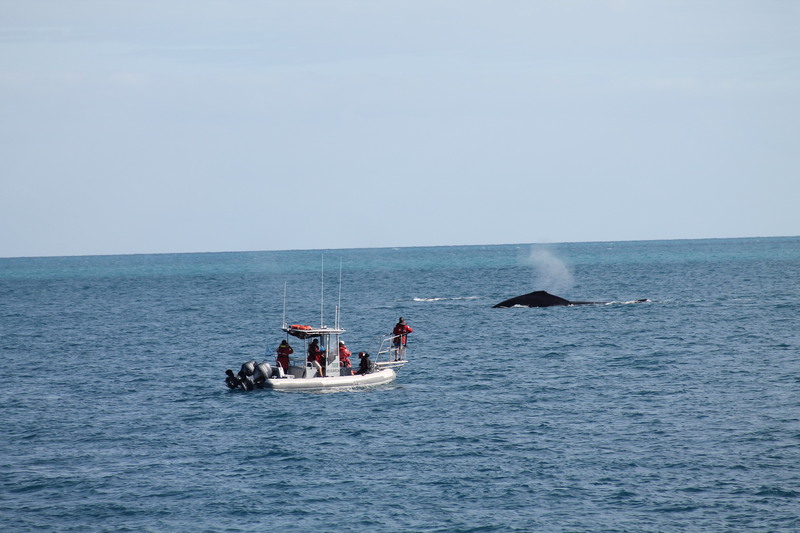 Ms Dana Cusano, from the University of Queensland, is studying what motivates whales to make social sounds, and whether it matters if the noise from increased shipping means they can’t hear each other. That’s just a taste of the amazing research that’s underway in the field of ecology, and enhanced thanks to the funding announced this week. 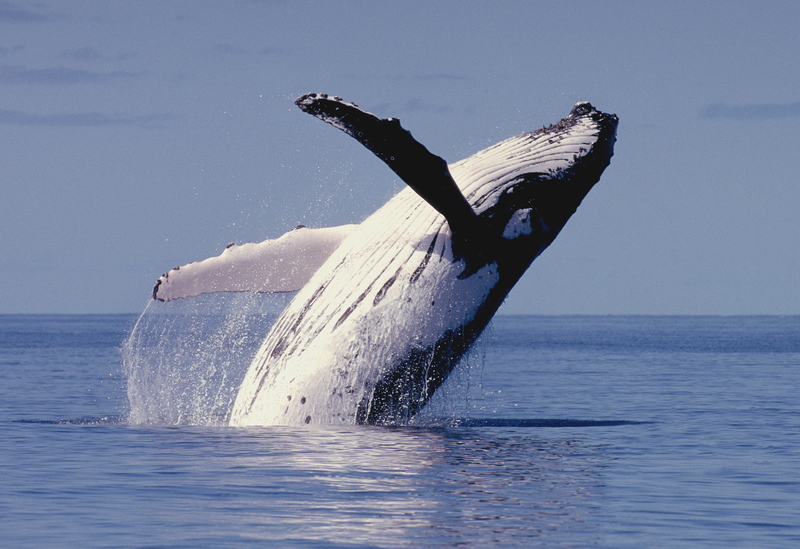 The Holsworth Wildlife Research Endowment has supported more than 850 students since it was established by renowned ecologist, wildlife biologist and philanthropist Dr Bill Holsworth and his wife Carol in 1989. 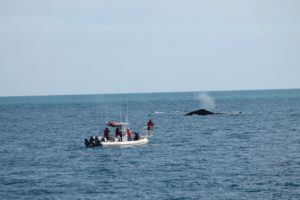 It is managed through a partnership with the Ecological Society of Australia. The media release announcing the Holsworth Wildlife Research Endowment winners is at https://www.ecolsoc.org.au/dolphins-devils-corals-cane-toads-million-dollar-endowment-funds-australia%E2%80%99s-newest-ecologists.